The world is full of unconscionable expectations. Stereotypes. Boundaries. Ceilings. Misconceptions. And worst of all, we can almost never bring ourselves to address or even see them. the way we see the world. Join us on April 26th from 5:30 to 7:30 PM on an adventure through societal problems to the importance of special education to the power we, as individuals, have in making a difference. Haneen is an exchange student from Pakistan, and is currently a sophomore at Wilson High School. Besides being heavily involved in Model UNs since the age of 11, she has worked towards gender equality in her country through various means of activism. Having seen women behind cooking stoves her entire life, she aspires to introduce the concept of dreams and ambitions to these women to help them strive beyond that. In addition to her non-profit that works against the patriarchy, Haneen is also very fond of pushing cultural boundaries that curtail women in her country. And, of course, Haneen is immensely disappointed that she’s deemed unfit for marriage as her society sees it, as she was truly looking forward to her arranged spouse. 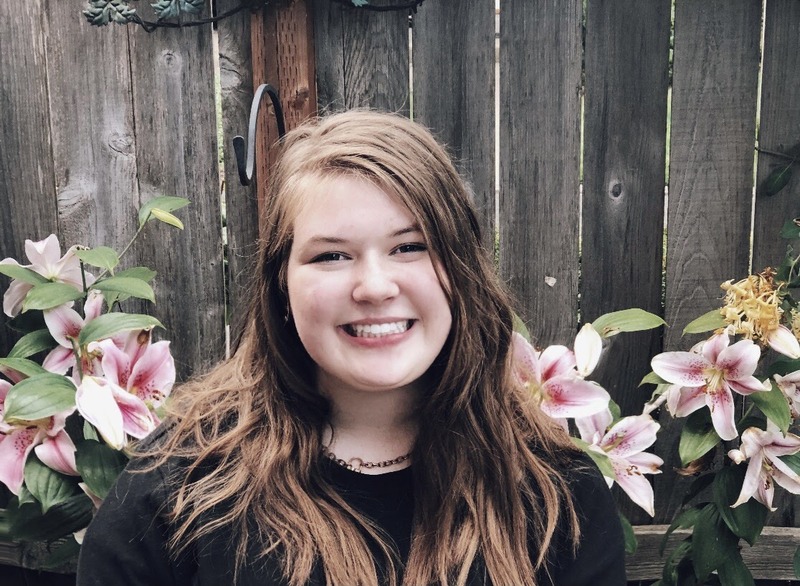 Anna Meneely is a current senior at Liberty High School, where she dedicates her time to advocating for equity in STEM education. 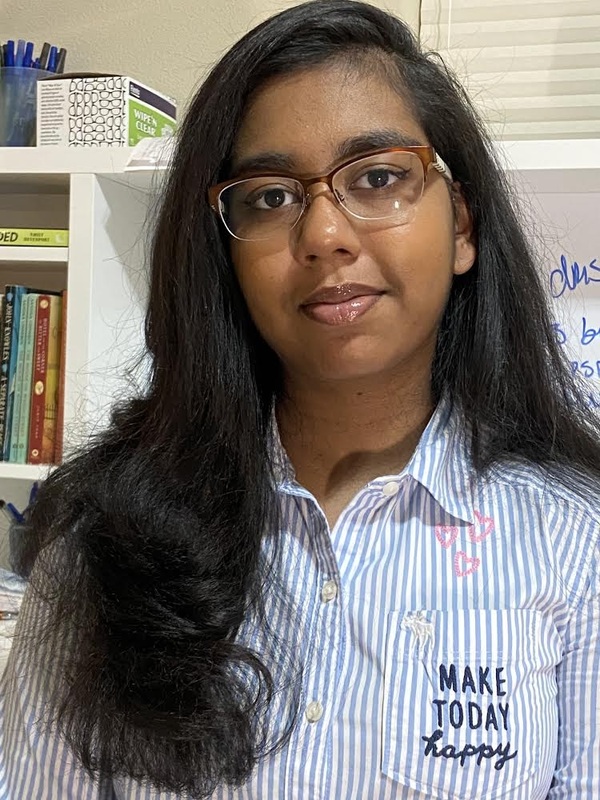 She is heavily invested in FIRST Robotics as a team captain of FRC Team #4488, Shockwave, and is currently researching “soft” robotic designs (and yes, they’re exactly like what they sound). 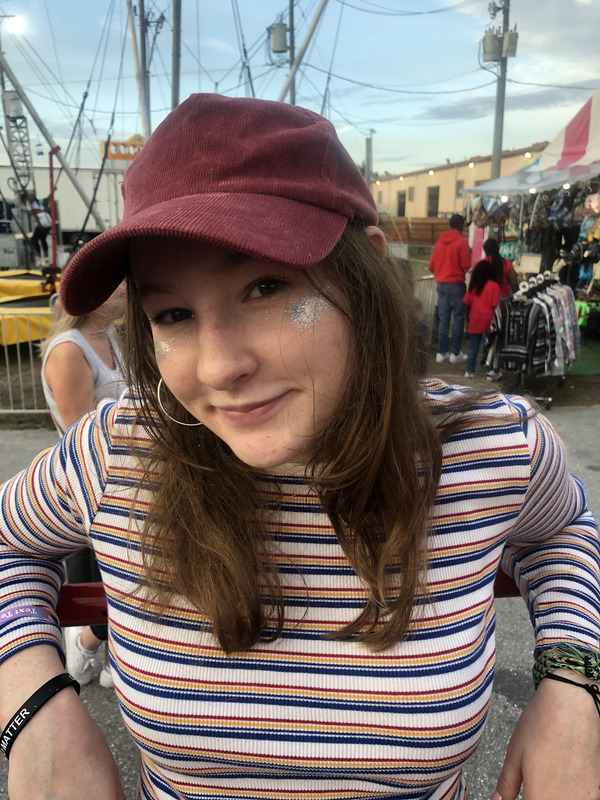 Outside of engineering, Anna loves to create art and learn about space. She plans to pursue aerospace engineering in her future. Moaaz Elbarbry is a senior at Liberty High School. He is very involved in his local Muslim community, and is the co-manager of a religious non-profit organization called Sons of Adam, which provides safe spaces for Muslim boys in Oregon to thrive physically, emotionally, socially, and spiritually. Moaaz is on the Hillsboro Youth Advisory Council, where he works with a group of youth leaders to mold Hillsboro into a better city for all of its citizens. In his free time, Moaaz loves to do anything related to soccer: watching, playing, analyzing, practicing and debating the sport are all enjoyable for him. His experiences at school and in his community have motivated him to be an advocate for Muslims, and he hopes to shed a positive light in a time of misconceptions and stereotypes surrounding Muslims. Joel Owens is currently a junior at Glencoe High School. Joel has been involved in special education for over 5 years by shadowing teachers and being a student aid for special education classrooms. Last year, he shadowed several occupational therapists and thus discovered his dream job. He is now our state delegate for the Congress of Future Medical Leaders. He has always known that his calling was in special education, and he really cares about making sure that all special education students have their voices heard. Lili Yazzie is a senior at Glencoe High School. She is the President of Glencoe’s Environmental Impact Club and Co-Captain of Glencoe’s Speech and Debate team. In her free time, she enjoys volunteering, hiking, and going to various concerts. 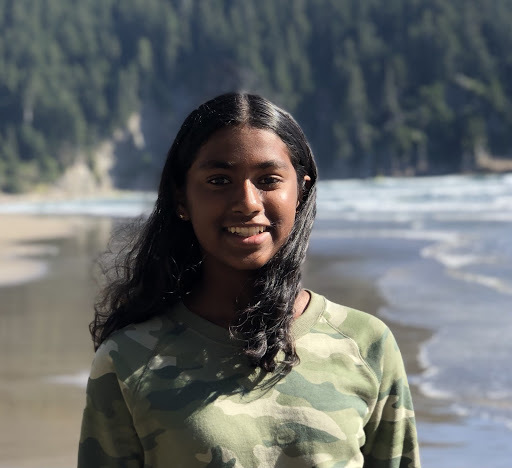 Lili has always had a passion for environmental advocacy, but only in recent years has she begun to realize her role in creating tangible change by inspiring and educating others. Wendy Echeverria is a senior at Glencoe High School. She she is passionate in advocating for her Latinx culture and publishes her essays to her website. In her spare time she enjoys volunteering, track & field, weightlifting, and being involved in the Hillsboro School District. Wendy’s experiences in and outside of school have inspired her to pursue her passion within education, and thus plans to become a high school Ethnic Studies teacher. In the spirit of ideas worth spreading, TED has created a program called TEDx. TEDx is a program of local, self-organized events that bring people together to share a TED-like experience. Our event is called TEDxYouth@LincolnStreet, where x = independently organized TED event. At our TEDxYouth@LincolnStreet event, TEDTalks video and live speakers will combine to spark deep discussion and connection in a small group. The TED Conference provides general guidance for the TEDx program, but individual TEDx events, including ours, are self-organized. This independent TEDx event is operated under license from TED. Questions? Contact us at hillsboro.tedxyouth@gmail.com.